You can't keep Black folks down. 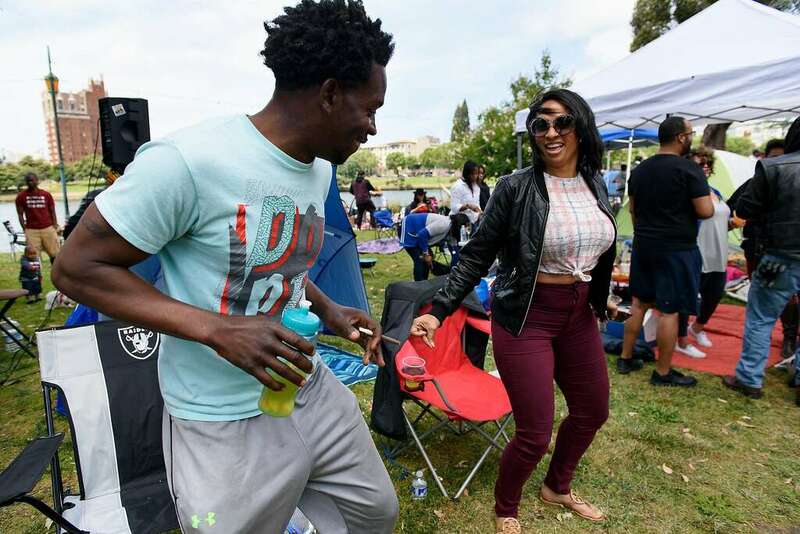 The woman, appropriately nicknamed “BBQ Becky,” who called the cops on Black people enjoying a barbecue in Oakland, California is still losing. 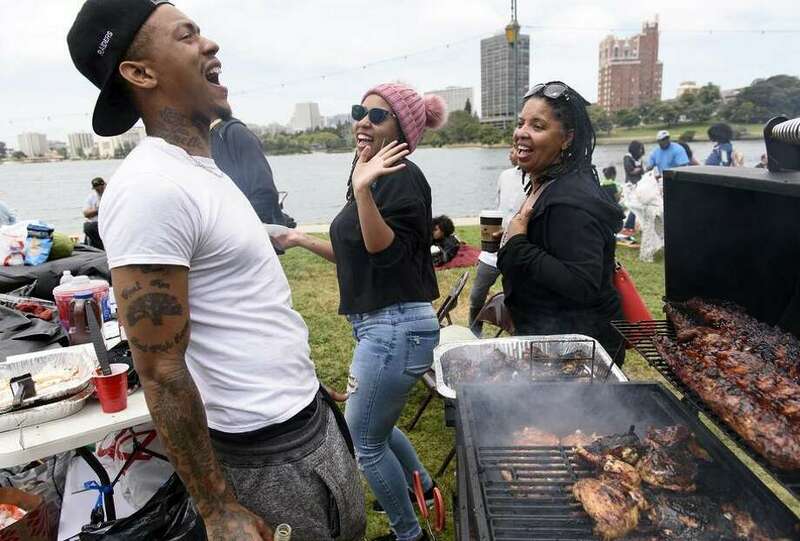 After endless memes and commentary, people in Oakland packed Lake Merritt yesterday afternoon for a full blown barbecue, the San Francisco Chronicle reports. See the photos below of some joyful Black boy and girl magic. 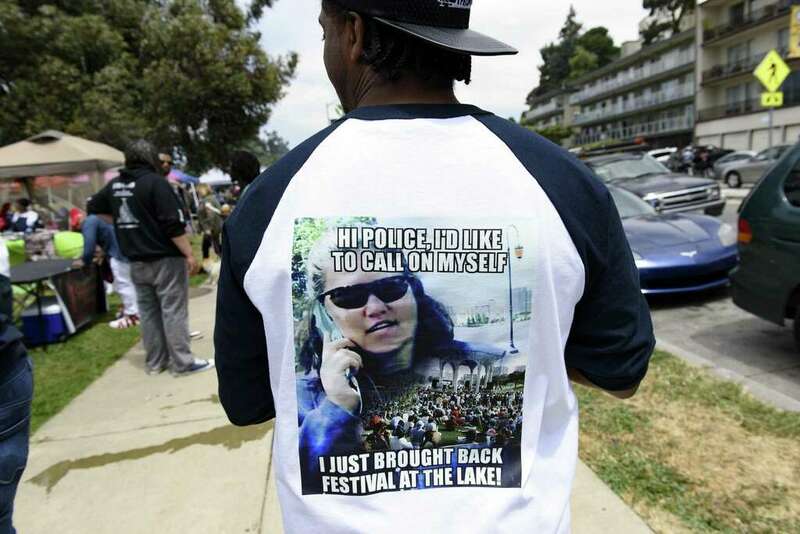 In case you missed it, check out BBQ Becky’s infamous moment below. Through her foolishness, many people got some joy.